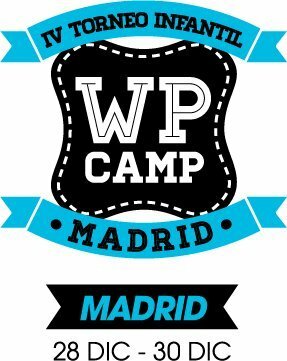 In WP CAMP we want our water polo tournaments to be attractive at a human and sport level, encouraging the positive values of sport. Our main goal is to organize great water polo tournaments in Spain. Players have to enjoy a fantastic experience with us! Matches have two parts of 15 minutes non stop with a break of 2 minutes between them. Thus, the rythm of the matches is much more dynamic and attractive. Our WP CAMP water polo tournaments encourage teams to cohabit together so they can share their passion for our sport during the days of competition. From WP CAMP we worry that participants have all facilities. The organization is responsible for accomodation and meals during our water polo tournaments in Spain. With the aim of promoting the relationship between participants of different clubs, our water polo tournaments have the ALL STARS match, with players from all them. 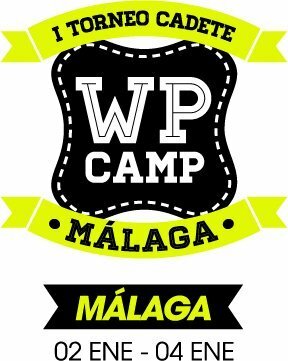 All participants in our water polo tournaments in Spain will receive a gift pack from our proudly WP CAMP sponsors. The top 3 teams at the end of the competition will have a trophy.